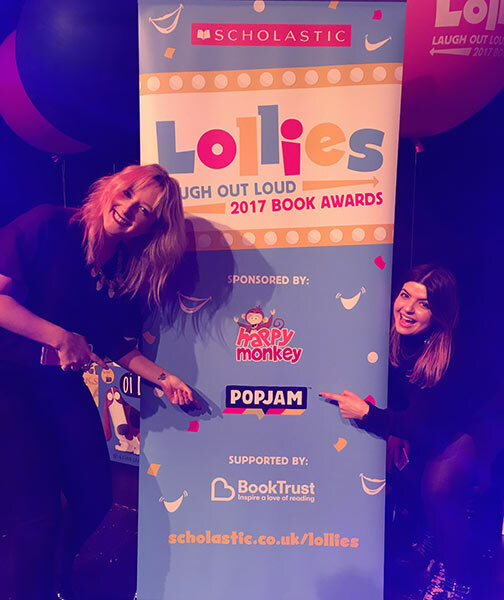 Yesterday's Laugh Out Loud Book Awards were a very glitzy affair! 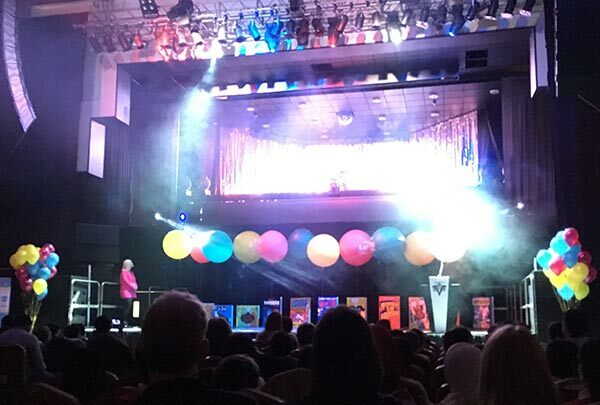 I thought it was just going to be the standard thing where Michael Rosen says a few words, they pass out the awards and maybe show a bit of video material. But no, it was a big amazing variety show! 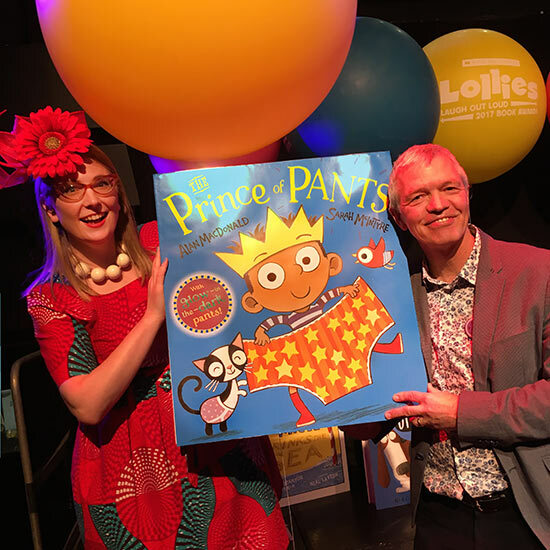 Here's my picture book writer Alan MacDonald with a giant version of our shortlisted book, The Prince of Pants. And check out the venue! I'd never even heard of the Troxy, a glorious old Art Deco theatre near Limehouse station. 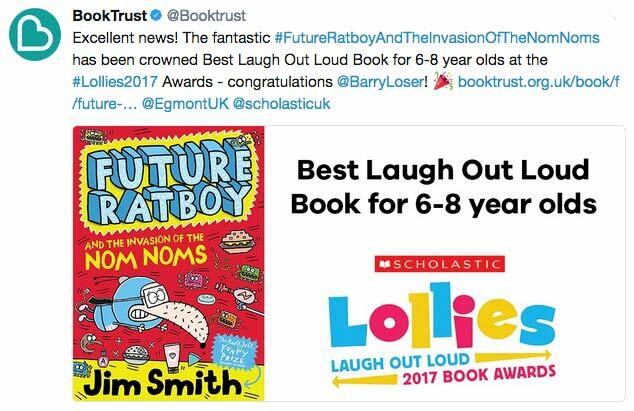 These awards are a big deal; the Laugh Out Loud Book Awards, or 'Lollies' took over when the Roald Dahl Funny Prize was discontinued, celebrating the funniest children's books. 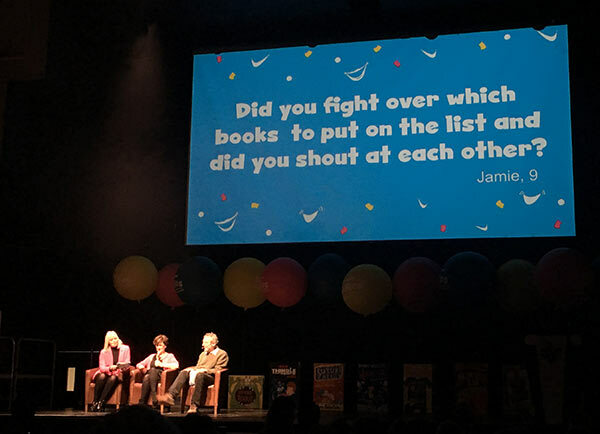 And while lots of grownups like to talk about books that make them cry, when surveyed, kids overwhelmingly have said that they want to read books that make them laugh. Speaking of which, I've just spotted Andy Stanton, the writer of Danny McGee Drinks the Sea. We and a huge group of school kids got some amazing entertainment! A short speech by Scholastic MD Catherine Bell, a stand-up performance of 'Chocolate Cake' by Michael Rosen, two comedy sketches from the Horrible Histories show from the Birmingham Stage Company, a reading with actors by Alesha Dixon, and a live drawing session with Charlie Higson and Liz Pichon, followed by the dramatic appearance of the Tom Gates band, Dude3! 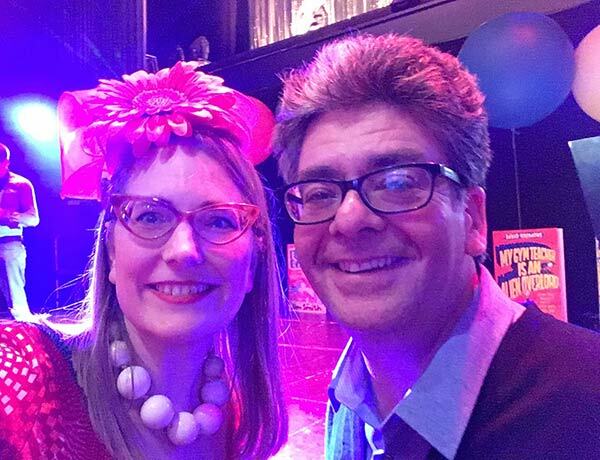 The band's been touring with Liz - how cool is that?! The kids went wild. Okay, the awards! 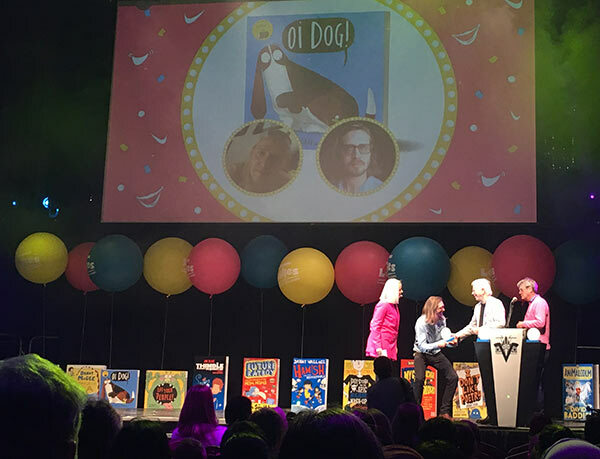 The one I was most curious about was the Picture Book Award, won by writers Kes & Claire Gray and artist Jim Field, presented by Britain's two bestselling illustrators, Tony Ross and Axel Scheffler. Congratulations, guys! 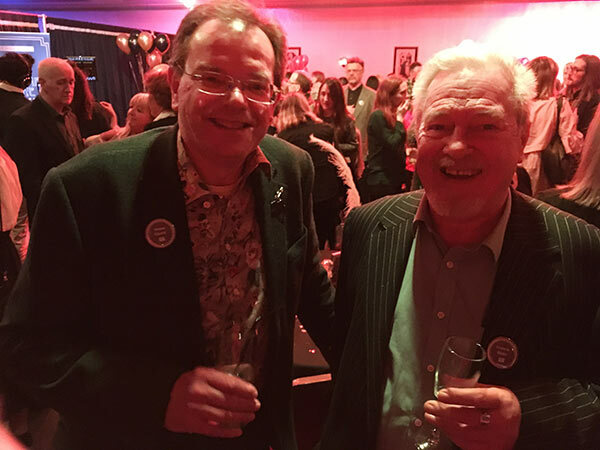 The second award went to writer-illustrator Jim Smith. I've read one of the Barry Loser books and it was HILARIOUS. The pictures actually made me laugh out loud, they're completely mad. 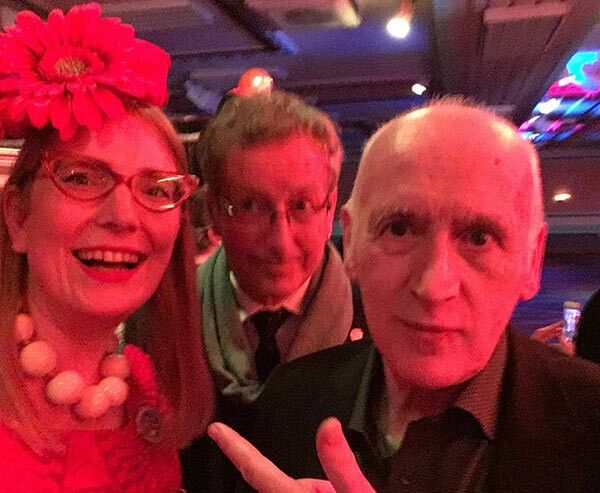 Oh look, it's the original Horrible Histories duo Martin Brown and Terry Deary! 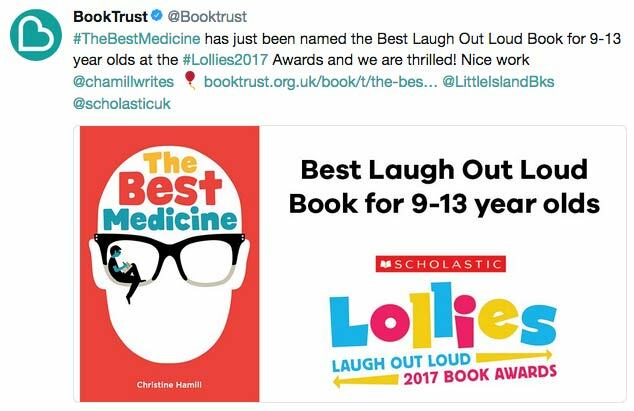 And the third award went to Christine Hamill and her book from Little Island Books, hooray! 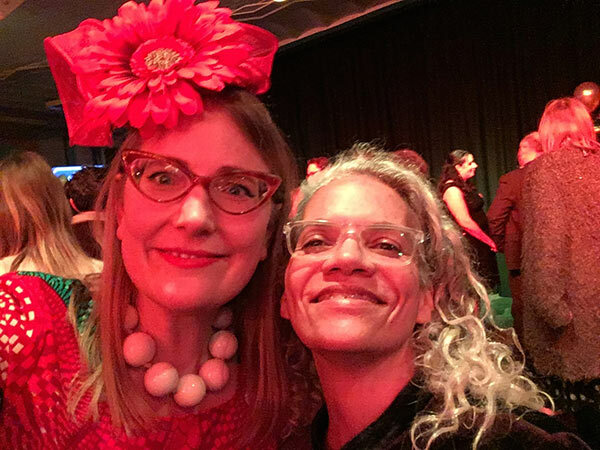 Here's our fabulous designer on The Prince of Pants, Strawberrie Donnelly. See that feather? 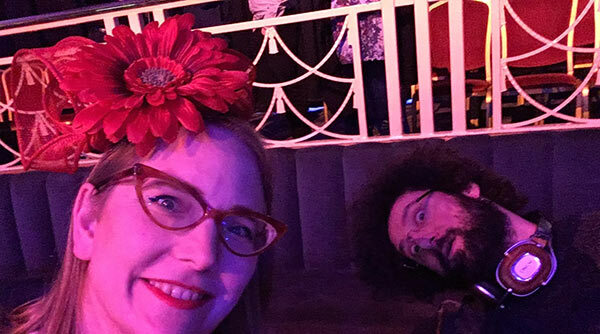 They were in all the flower vases and they looked the other way while I ran around stealing them all at the end, to make more fancy hats. 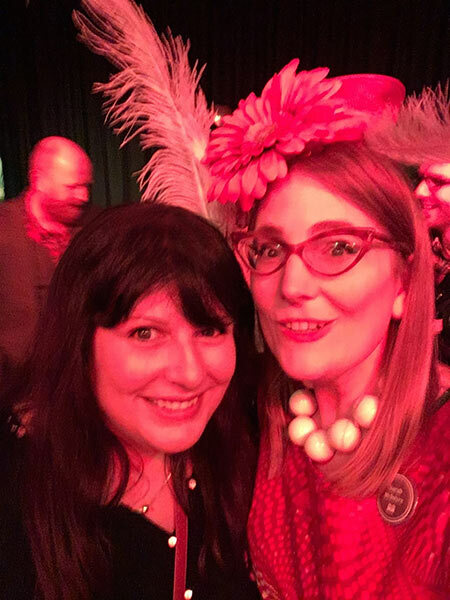 I didn't manage to get a snapshot of our editor Pauliina Malinen, but it was great having the Scholastic team that made our book all there. 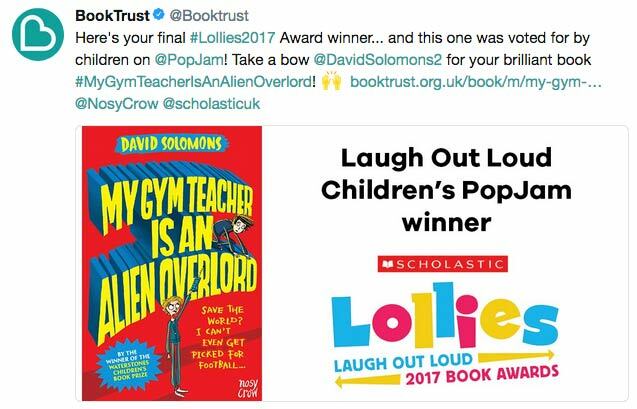 At the end, a special Popjam-voted award went to David Solomons, congrats! Here's David! He said his kid's loving Pugs of the Frozen North, which I was very chuffed to hear. 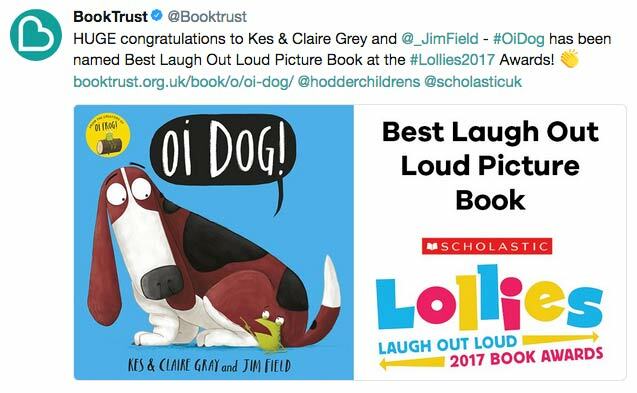 Huge thanks, Scholastic, BookTrust, judges, school readers, presenters, writers, illustrators, actors, muscians, technicians, caterers and everyone who helped make this a fantastic event!